KSP Series | KANTO KONGOKI INDUSTRIAL CO.,LTD. 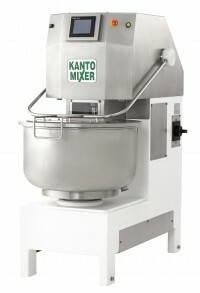 Kanto’s spiral mixers avoid the shortcomings of foreign-made mixers and improve mixing efficiency. These spiral mixers, the first made in Japan, were developed with a focus on high quality, safety, and hygiene.